Roko Chiswick is far more than just a gym. All of its different elements come together to provide you with the perfect way to improve your fitness as well as your entire health and well-being. The state of the art gym houses a good range of cardio and resistance machines as well as a functional zone and suspension training. All of the cardio machines have an integrated TV and iPod connectivity, keeping you entertained during your workout. There is a dedicated free weights area with all of the dumbbells, barbells, Olympic bars and kettlebells that you could need. Roko Chiswick also has its own boxing ring, adding even more to both your cardio and strength training. A stretching area with numerous fitness aids is also available. This extensive range of facilities will enable you to get a full workout, whatever your preferred equipment is. Additional facilities include a pool and a spa area. This includes a hydro spa, a steam room and a sauna, perfect for relaxing after a long day or a hard workout. An extensive class timetable operates with popular classes such as Zumba, Spin, Tai Chi and Aqua all running regularly. Spa treatments are also available, as well as Personal trainers, for one-to-one sessions. For additional information about the cost of any of these additional facilities, please speak to a member of staff. Customer reviews point to the friendliness of the staff and the cleanliness of the gym as being particular highlights – it really won’t take you long to see why upon entering the gym! 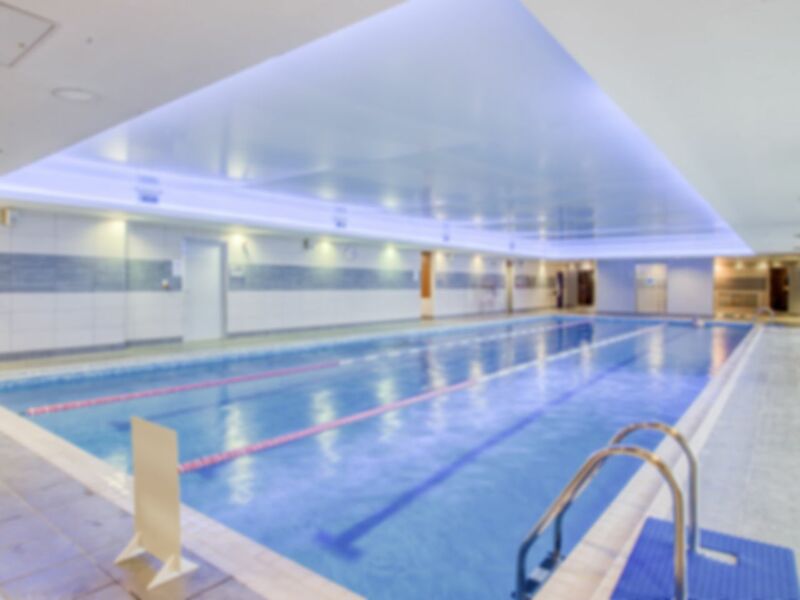 If you’re looking for a high quality gym in Chiswick, Roko Health Club is the perfect place for you. Roko Chiswick is situated within Chiswick Sports Ground, accessed from Hartington Road. There is ample free parking available right outside the club as well as bike racks for those who wish to cycle. The 190 Bus (Richmond-West Kensignton) stops close by on Great Chertsey Road. Really nice gym lots of equipment and friendly staff! Great swimming pool and gym area. Amazing gym, staff is very nice. Steam room not working but good variety of classes on offer. Very clean, big sauna and steaming room. Very nice and helpful staff. Good and friendly gym. Mixture of new and old equipment where older ones needs servicing like many places.